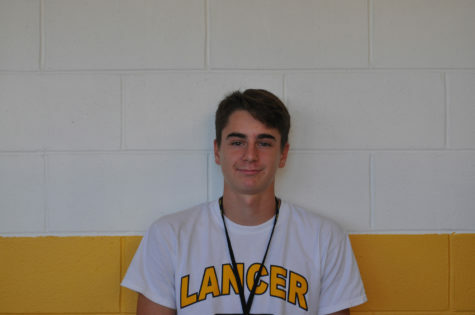 Hello, my name is Brian Stuart and I am the sports editor for Lancer’s Point. This is my second year taking journalism and first year editing. I play varsity baseball for the school, and I’m very excited to write for the newspaper again this year!